and one odd relation all the way in Australia. as if it were essential as milk and sugar. only one version can be true? who I never saw reading a book. About the Author: Kory Wells is a poet, writer, storyteller, and advocate for the arts, democracy, afternoon naps, and other good causes. In 2017 she was named the inaugural poet laureate of Murfreesboro, Tennessee, where she also founded and manages a reading series. 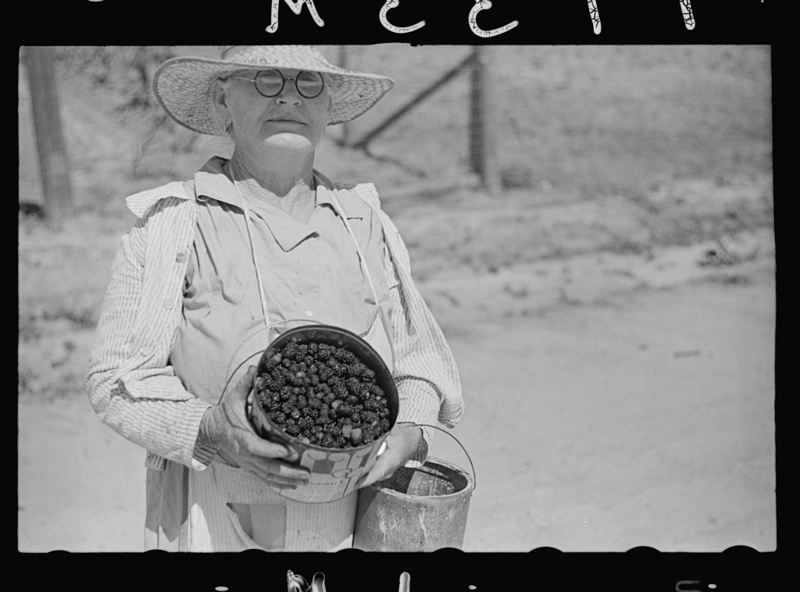 Her poetry collection Sugar Fix is forthcoming from Terrapin Books. Read more of her work at korywells.com. keep us from each other’s love? cement poured into would-be tombs. 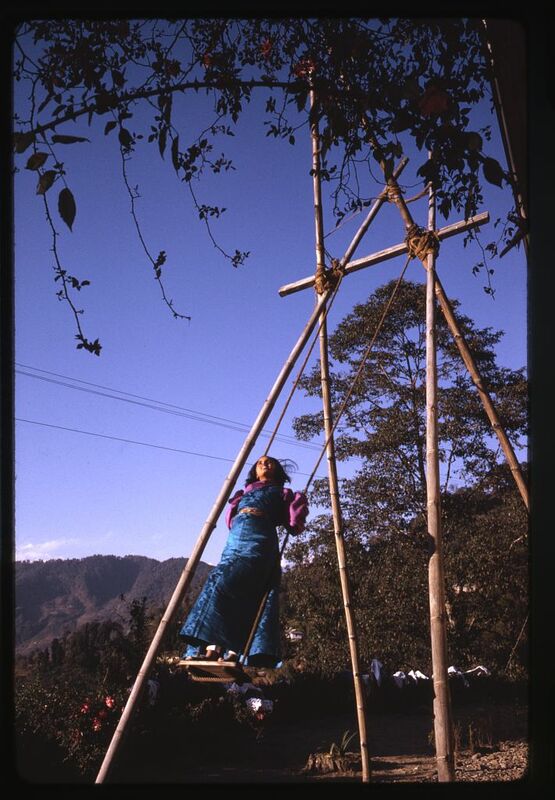 people reach through and around. We paint its face, tear it down by night. Sun, moon, and stars deny it. About the Author: Larry Smith is a poet, fiction writer, and editor-publisher of Bottom Dog Press in Ohio where they feature a Working Lives and an Appalachian Writing Series. He is also the biographer of Kenneth Patchen and Lawrence Ferlinghetti. He lives in Huron, Ohio, along the shores of Lake Erie. and they’d brought her home like that, and she began to sleep again. were gray and tired, and that was not how she always looked at me. saw a bionic thing, hardly a woman, a creature unknown to me. up her towel covered legs and onto her thin hands. we gave to her before she got real bad, the way I still remember her. her kind of pain, a different kind that caused my mother to weep out of fear. and I wanted her to feel that way too. like beams out of my hands and onto hers, but hers were cold. dark listening to the hum of the wheels on the pavement, an innocuous bump or two. and I heard my mother begin to cry, and that’s when I began too. 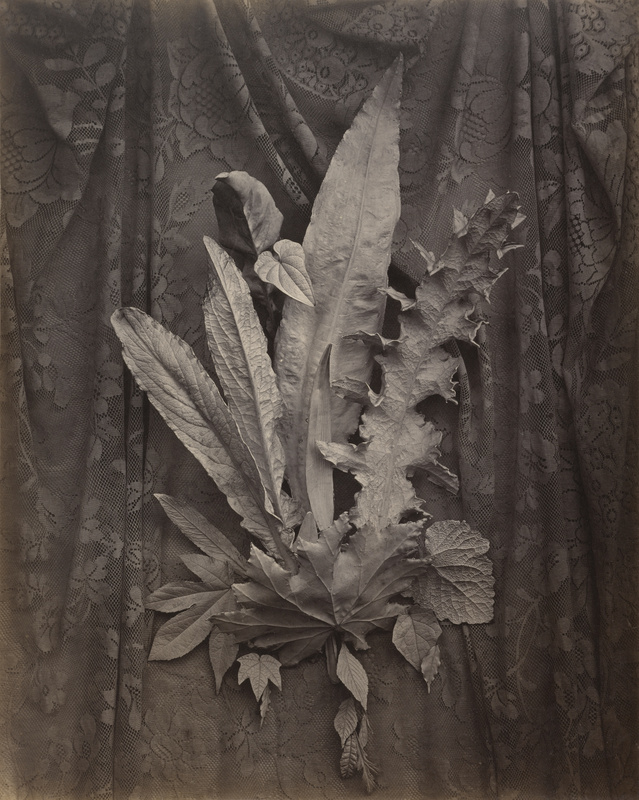 Image Credit: Charles Aubry “An Arrangement of Tobacco Leaves and Grass” (1864) Digital image courtesy of the Getty’s Open Content Program. and try for the high score. About the Author: Ryan Quinn Flanagan is a Canadian-born author residing in Elliot Lake, Ontario, Canada with his wife and many mounds of snow. His work can be found both in print and online in such places as: Evergreen Review, The New York Quarterly, Cultural Weekly, In Between Hangovers, Red Fez, and The Oklahoma Review. 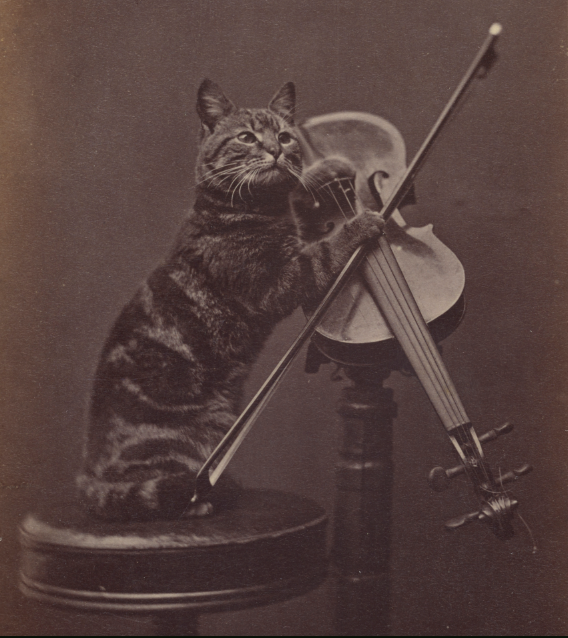 Image Credit: Henry Pointer “Cat on a stool “playing” a violin” (1872) Digital image courtesy of the Getty’s Open Content Program. 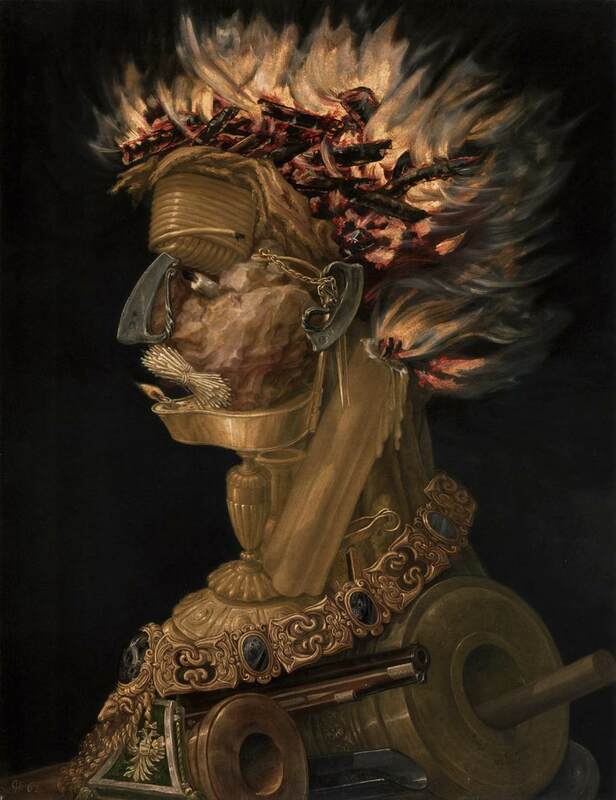 “The Fire of Now” By William Taylor Jr.
wearing us down like the ocean. accident no one will cop to. of decent things long gone. was a bit of pretty danger. to the smugness of the void. of whatever remains of things. About the Author: William Taylor Jr. lives and writes in the Tenderloin neighborhood of San Francisco. He is the author of numerous books of poetry, and a volume of fiction. He is a five time Pushcart Prize nominee and was a recipient of the 2013 Kathy Acker Award. 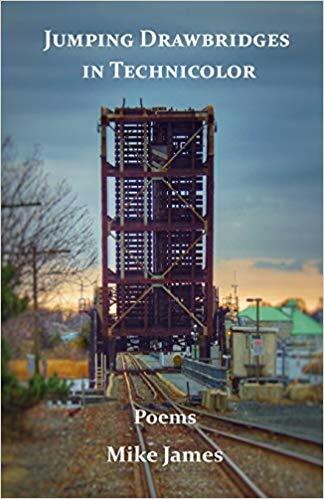 He edited Cockymoon: Selected Poems of Jack Micheline, published by Zeitgeist Press in 2017. From the Essential Handbook on Making it to the Next Whatever is his latest collection of poetry. In “My Wife’s Shoes,” the first poem of Jumping Drawbridges in Technicolor (Blue Horse Press), Mike James writes “some nights we turn the radio to ballroom music and I pretend to be Fred Astaire, led by Ginger Rogers for a change, and dance in high heels in reverse.” “High heels in reverse” is the essence of his book. Astaire and Rogers had to know the geometry of each other’s bodies and steps inside and out to perform their moves. A careful eye can spot the scenes where Rogers is actually leading. This is exactly what Jumping Drawbridges in Technicolor achieves. We’ve all heard the old adage about reserving judgement until we’ve walked a mile in a man’s shoes, but that always assumes a lack of empathy and the need for a radical thought experiment just to imagine outside the self. In reality, as Mike James reminds us, we are always wearing each others shoes, although sometimes we lack the insight to see them, or we keep our steps hidden. Just as the surrealists were not about random weird imagery, but about making the real experience of our psyches visible, so too does Mike James make the multiplicity of self and the malleability of the body legible in his prose poems.